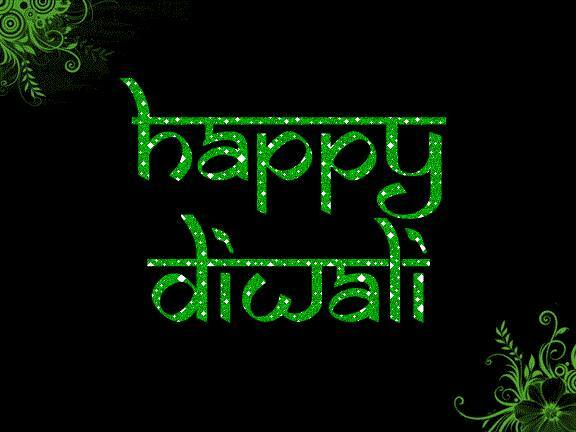 Dental Mart: May the festival of light encircle your life with Joy and Happiness. Happy Diwali. May the festival of light encircle your life with Joy and Happiness. Happy Diwali. Diwali Offer 5% Extra Discount .